The Google Pixel smartphones have set the standard for the best user experience on Android devices, especially for fans of the OS and photography in particular. So, naturally, many of us are looking forward to the next generation. 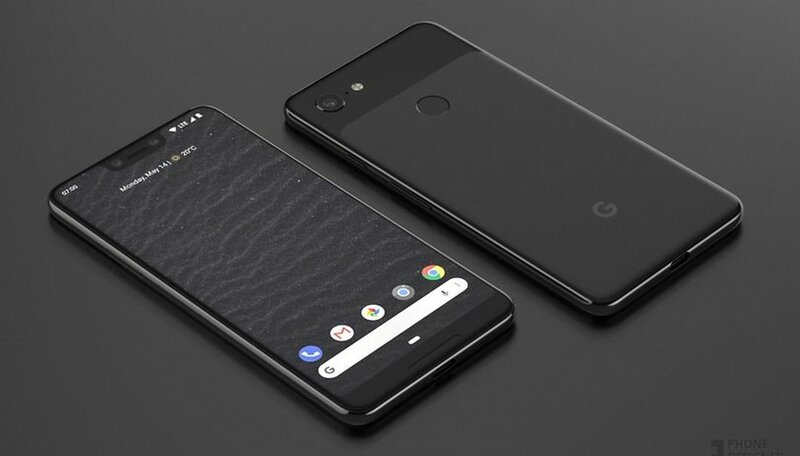 But the leaked information so far has given even Google fans cause to doubt, especially when it comes to the design of the Pixel 3 XL. Google is being conservative with the specs of the Pixel 3 XL and the device wasn't exactly a champion on benchmarks, but so far the biggest factor that seems to put people off the upcoming Google smartphone is the design. More specifically, the decision to go with the iPhone X style notch but also with a large chin bezel, seemingly missing the point completely. Nonetheless, many of you still have high hopes for Google's next large Pixel smartphone. The renowned software optimization from Google seems to outweigh other factors. In the comments, LCDTech lamented the poor design choices but maintained that Google's software would still convince him to buy the new Pixel. Eshan Kia also stressed that Google's software expertise meant that "Pixel phones are often smoother and snappier than most 6gb phones." What do you think of the results? Does Google's software experience trump any concerns about design or specifications? Notch is a deal breaker for me, I'll stick with the pixel 2 xl. 0 chance i'm upgrading to this hideous phone. It works fo me. If Essential doesn't have another phone next year, I ight buy the Pixel 3XL. That big arse notch is horrific. It's a sure sign of Google's capitulation to Apple. What a disgrace. I hope this phone bombs. ALL smartphones are "boring" unless you are into color, slim, stylish. What else can they do? Processors are way faster than people will ever use. Cameras, given the super TINY pixels they are made from, are about at the apex of what you can expect (without software tricks), displays are bright enough, unless you are a pixel peeper or benchmark nut, storage is what it is. So, why get excited when a new phone comes out? It's just a rectangular slab of plastic, glass & metal.